Home Feature Get Ready To Break A Sweat In Cairo Runners Half Marathon! Running alone is one thing and running with a full squad is another thing! This is exactly what Cairo Runners half marathon is about. They want every single person, fit or not that fit to get up and try to break a sweat! Thanks to Cairo Runners, running in the street is not too good to be true anymore! After all, we OWN the streets! How did this all start? It started 4 years ago, in 2012, where the marathon took place by running around Egypt’s iconic destinations and spots. The main initiative was to promote tourism as well as encourage health. 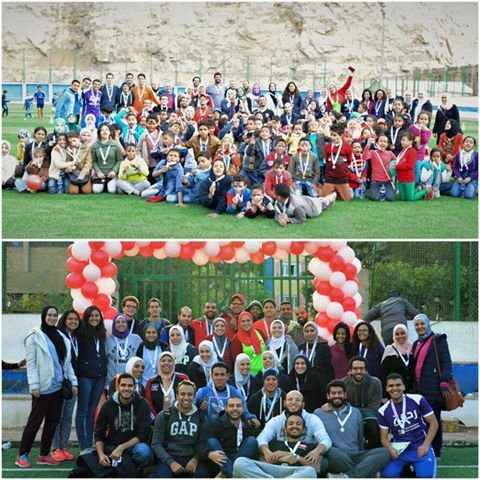 The unique aspect about Cairo Runners is that there is usually a celebration after the half marathon, so yes, it is always fun! Of course you get to make new friends as well; friends that help you stop being a coach potato, and maybe that is the best part about Cairo Runners, the good vibes! Luckily, on Friday the 15th of April 2016, The fourth Half Marathon will take place at Maadi Technology Park at 6:30 am. This year’s Half Marathon is expected to attract more than 7,000 local & international visitors. It will include 3 runs: a 21 KM run for hard-cores, a 7 KM run for amateurs, in addition to a 1 KM family run. 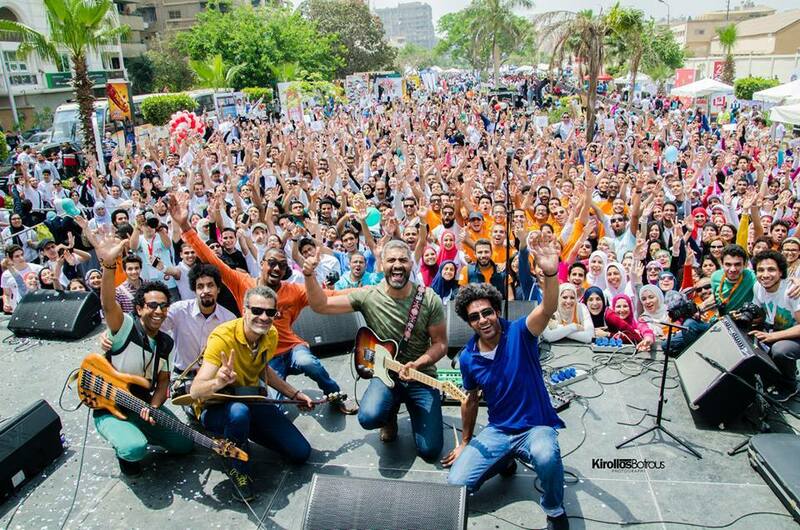 That’s not it, following the race, the well-known CAIROKEE will be on stage celebrating with the runners and keeping the audience entertained with their latest hits. During the awards ceremony, the first 3 winners will be awarded with monetary incentives, and all participants will receive medals as an incentive and encouragement. 50% of the revenues of the event will be directed towards charity, specifically lighting poor villages across Egypt. So whether your fitness level is extremely advanced or the exact opposite, whether you are young or old, doesn’t matter, this event is worth the go! Get your sports gear ready and get going! Next articleWhy Do You Need To Add Eggs To Your Diet?